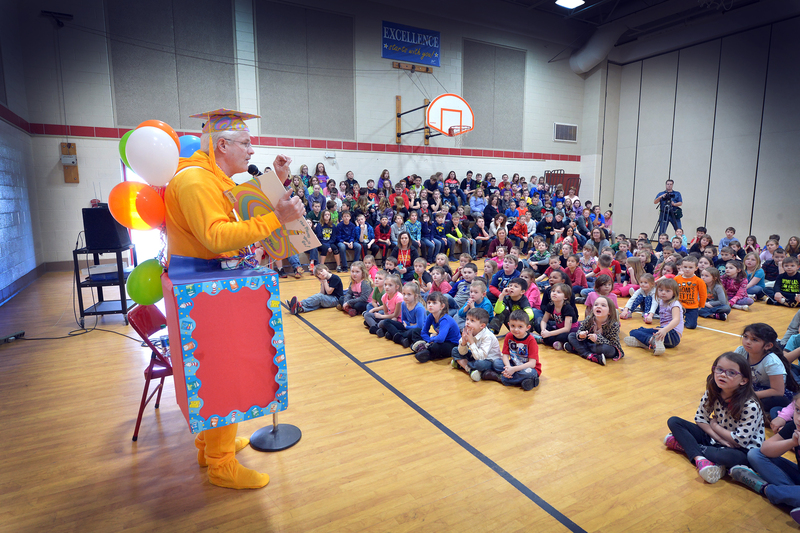 LANSING, Mich. — State Sen. Mike Shirkey recently visited students at Reynolds Elementary School in Reading as part of March is Reading Month. Shirkey emphasized the importance of reading and read aloud to the students from “Oh, the Places You’ll Go!” by Dr. Seuss. Notes: For a print-quality version of this or other Shirkey photos, click the image or select Photowire, at right. A video of Shirkey reading to Reynolds Elementary School students is available by clicking the Video link at right.